Birdcage veils have made their way to every wedding aisles in recent years. It has become an official bridal fashion trend for women in the past years and they are definitely here to stay. They possess irresistible beauty and unparalleled versatility when it comes to styling. Its versatility is probably the best attribute that captivated women. These veils possess the ability to add a touch of boldness to any ensemble. They can complement traditional and modern dresses beautifully. 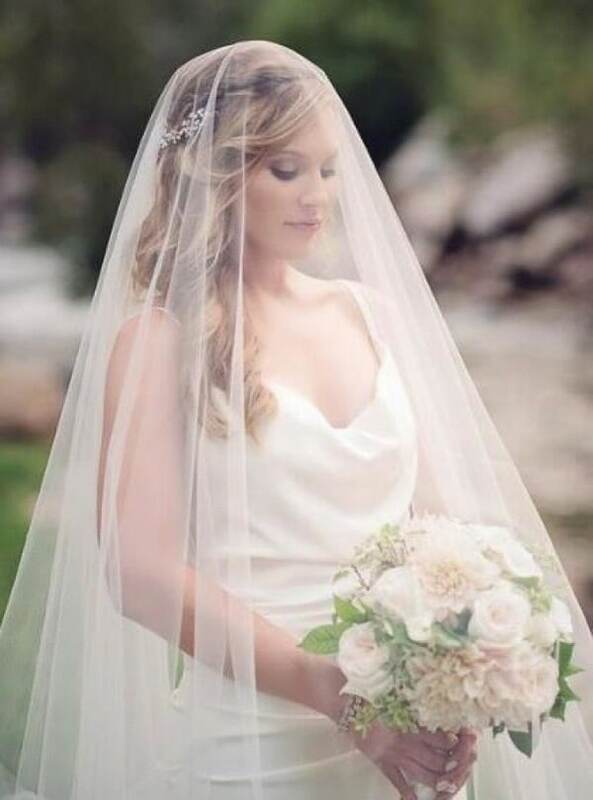 Literally, a simple birdcage veil can instantly turn a simple gown stand out; no fluffs, no big fuss! It can easily achieve that sophisticated, demure, and mysterious look women are trying to convey. You should never miss learning more about them for your wedding preparation! It will be hard to track where and when birdcage veils became popularly used. Although, there are documents pointing that small birdcage veils started being popular in the post-war years of the 1940s. Some state that classic French and Russian veils have started becoming a vintage fashion staple in the early 1930s to the 1940s. 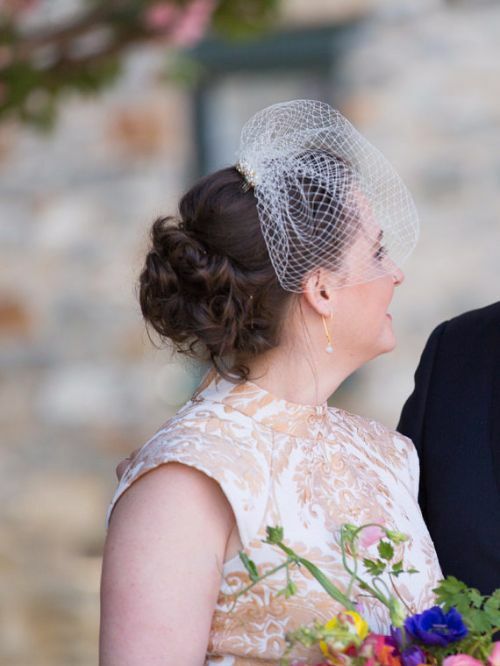 Before we go deeper in understanding what a birdcage veil is, the difference between a birdcage veil and a blusher should be cleared out first. Both of these are worn on the face during the wedding day, however, there are differences you should know. Simply wearing the two would allow you to distinguish them from each other. They both bring a different feeling and look. Additionally, they have different functions and purposes. 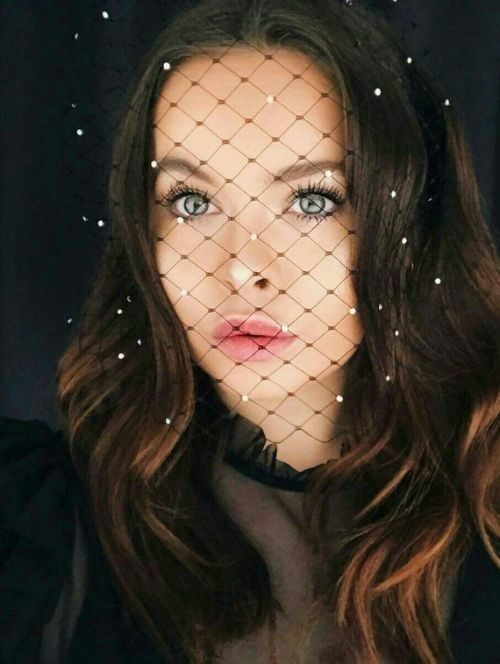 A birdcage veil is made to frame your face. It is created to be worn all throughout the wedding ceremony and reception. On the other hand, the blusher is made to cover the bride’s countenance only as she enters the wedding ceremony. 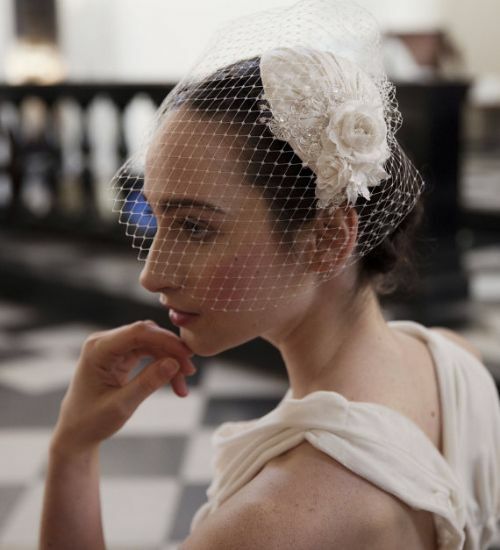 Typically, the blusher is attached to a long veil at the back of the bride’s head. The blusher is not made to be worn all throughout the wedding ceremony. After the wedding ceremony, the bride can push it back to let her face shine. She can flaunt her makeup and beautiful countenance at the wedding reception. Both of these veils are beautiful. Whichever you prefer, both will surely bring out elegance and exquisite beauty on you. 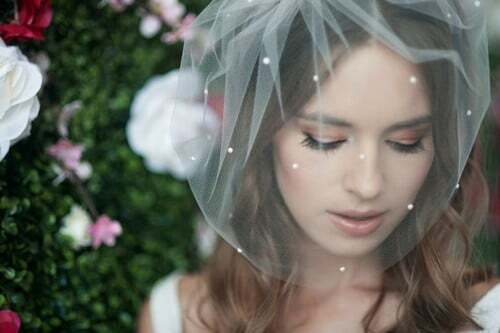 Planning to use a birdcage veil instead of a long veil, you ought to also have an idea about how they can best be styled. Birdcage veils look amazing when paired with short swing dresses. 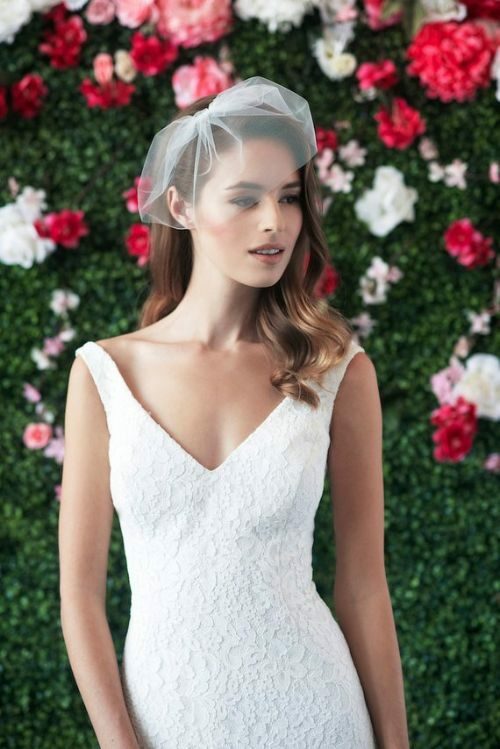 If you want to achieve a more traditional and vintage look, you can also wear the birdcage veil with wiggle dresses and long elegant dresses. 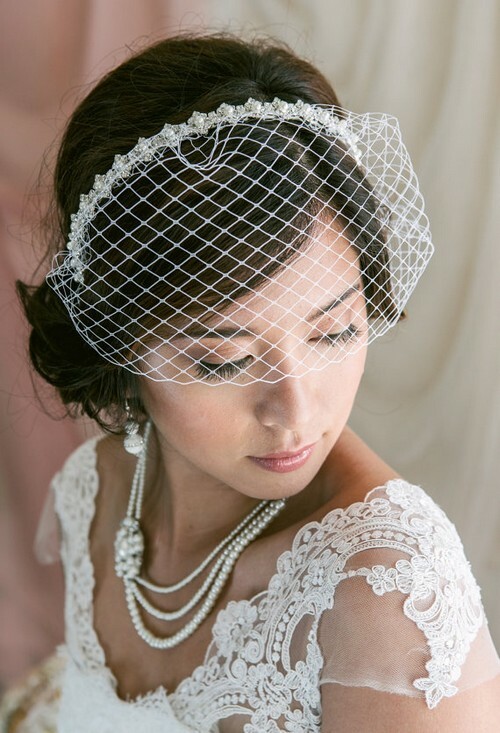 Birdcage veils are definitely perfect for brides who dream of an elegant vintage look. However, it can also be worn by brides who want to add a sassy vibe to their wedding day contemporary look. 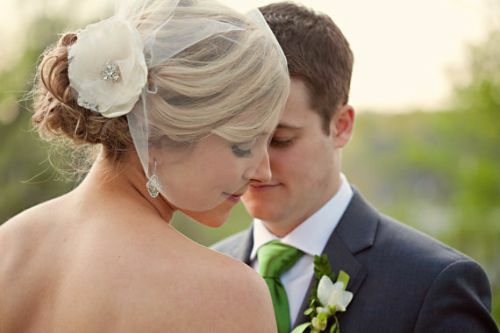 Aside from knowing the best style to pair your birdcage veil with, you also have to know how you want to wear the veil. With the many different options for a veil, you have to decide if you want to hide more of your face during the whole wedding, or do you just want to frame your face with the help of the veil. When you have decided about these, it will be easier for you to choose a birdcage veil to wear. 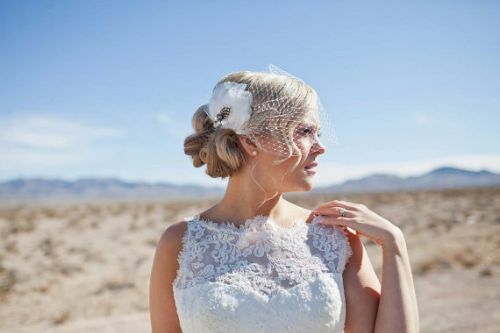 Now that you know which types of dresses pair best with birdcage veils, get ready to learn about the best hairstyles to wear with birdcage veils. The great thing about birdcage veils is that they look elegant on their own. They can be stunning on up-dos and equally ravishing on low-dose. 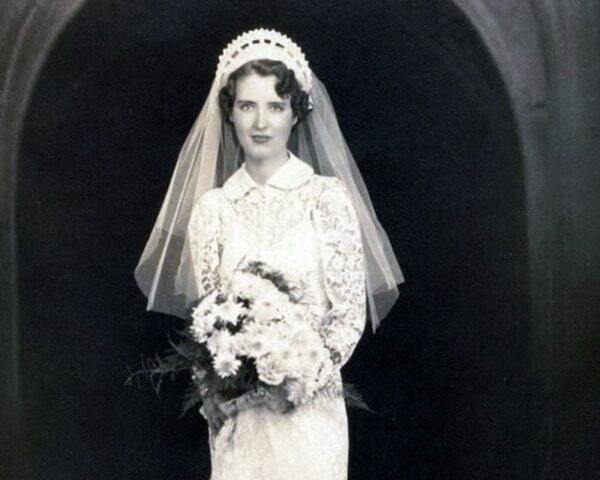 This is the main reason why many brides have chosen the birdcage veil though decades. Not only is it the number one option for brides, mothers, and bridesmaids also wear them with class in attending weddings. Birdcage veils can feature different ornaments. You can get them with flowers, jewelry, crystals, ribbons, feathers, and even little hats. When it comes to the netting used, you will typically find birdcage veils made of French, Russian, and English netting. These different types of netting have a few differences when it comes to their sizes. The French netting features the tightest weave among the three. On the other hand, the English netting features the largest size. Since birdcage veils come in different sizes, it is important that you know how much of your face needs coverage. You have the option to get them in preferred shapes and sizes as long as it matches your preference. 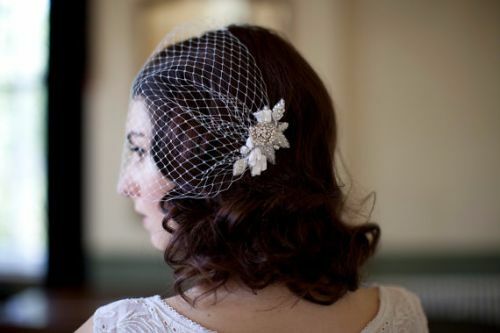 When it comes to accessories, it would be lovely to wear a brooch or a decorative comb together with the birdcage veil. 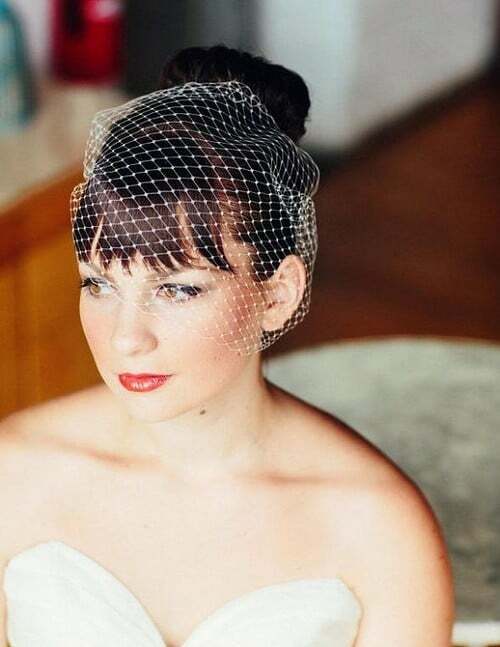 Knowing how to make your own birdcage veil might save you a lot of money. As you can see on the stunning options we shared above, some of them are not always affordable. The price range varies a lot. Some of them are worth $20 to $50 while others can range up to $200 to $500. 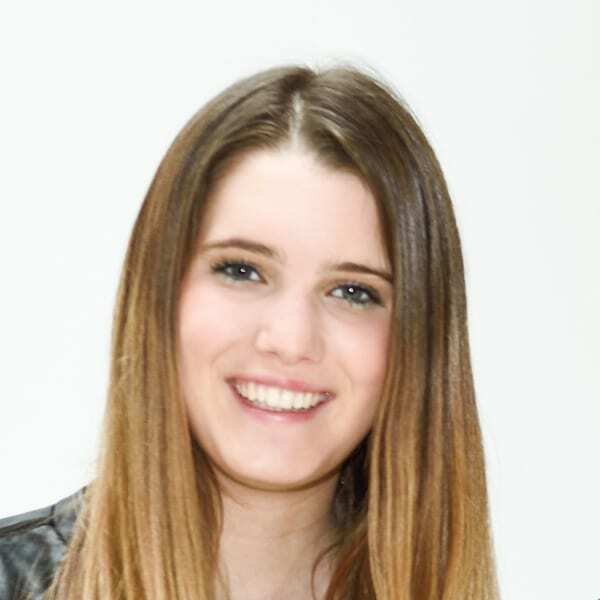 If you are artistic or you simply want to save a fortune for your birdcage veil, then doing your DIY birdcage veil is probably the best route to take. The great news is, crafting your own birdcage veil is not as hard as it seems to be. They are very easy to make on your own. 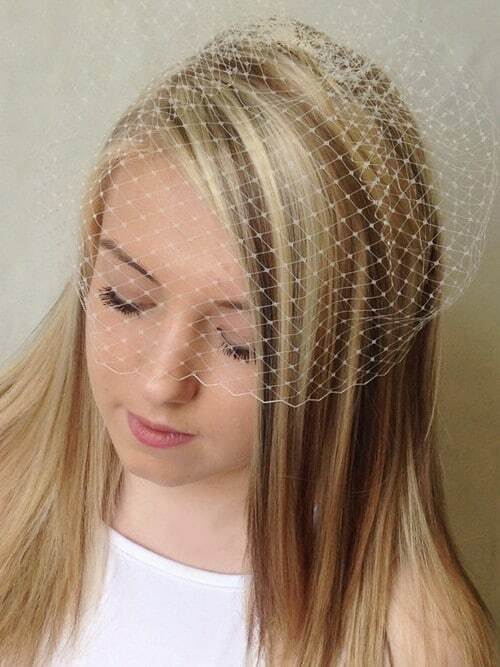 Let us guide and help you in crafting your own birdcage veil. 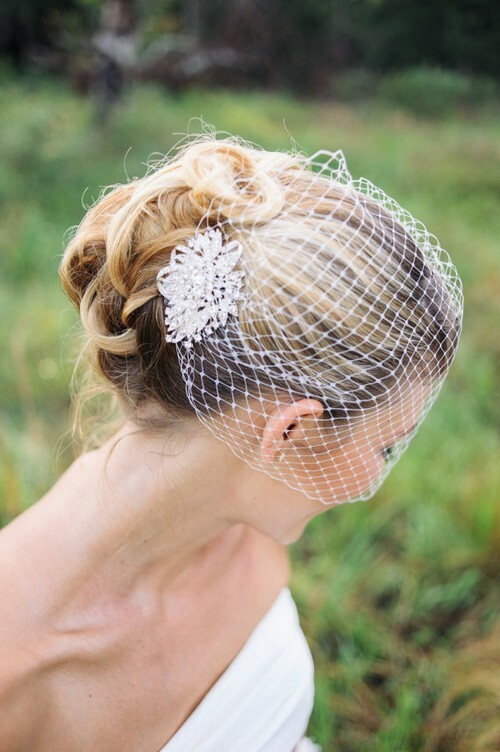 Creating your own birdcage veil can be easier if you attach it on a brooch or comb. 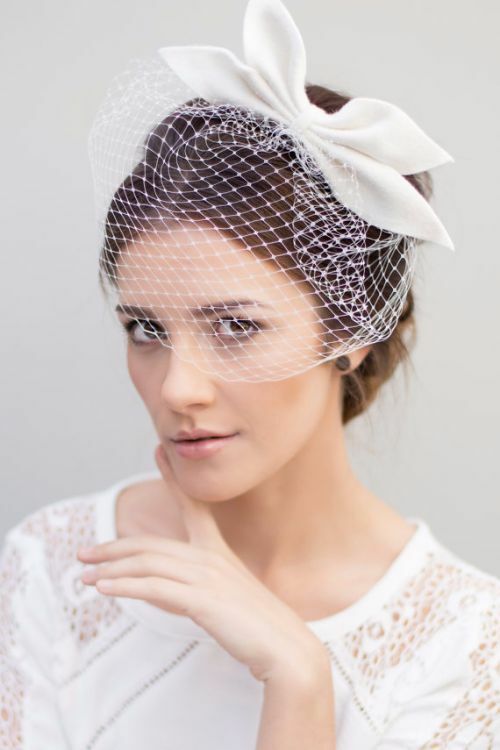 You can simply fasten the netting to them and you will instantly have a gorgeous birdcage veil. Some embellishments you can consider to add are feathers and flowers. They can instantly add a feminine vibe and a feisty look to your overall appearance. Embellishments: feathers, rhinestones, flowers or whatever you’re feeling excited about. First, get the netting with a smaller hole and cut it into a long strip that is 2 inches thick and 3 ft long. Once it is cut, use the strip to cover the base of the comb. Do this by tying the netting on the right end, leaving a 2-inch netting which will be used in locking it later. Then, continue and wrapping it around the comb in between each tooth until you reach the left end. When you reach the left end, turn around and continue wrapping until you reach the starting point. After that, tie the netting to the 2-inch allowance you left earlier. This will lock everything in place. Finally, trim off the excess netting. Now, it is time to get the netting with bigger holes. Start by cutting it a foot wide and three feet long. Once you have a rectangle, you have to cut the top corners of the netting. It should have a house-like shape. The next thing you need to do is to thread your needle and get ready for sewing. Thread your needle through the little cross pieces in the tulle along the left, top, and right sides of the veil. Once you’ve reached the end, take your needle off the thread and pull the tulle so that it gathers together. Then, tie a knot at the end of the thread and trim off the excess. We are almost done! You have to thread your needle again. Now, it is time to set the gathered netting to the top of the covered hair comb. 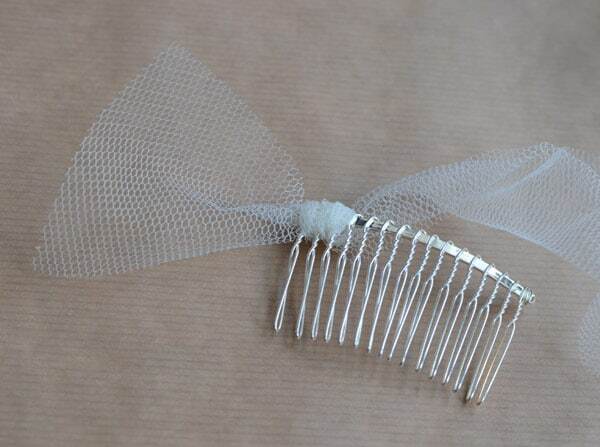 Use the threaded and thread to sew the gathered netting to the comb. 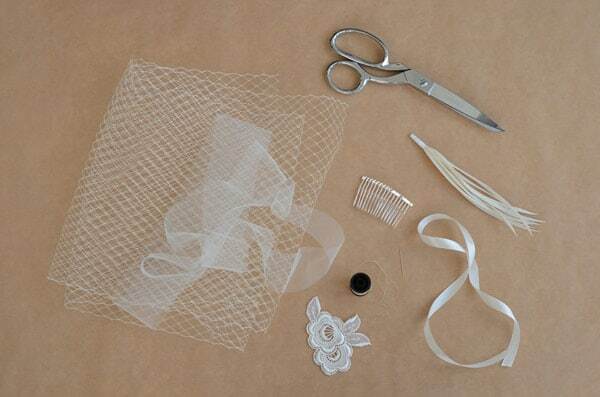 It is alright for the thread to go back and forth to ensure that the birdcage veil will be sturdy. Besides, these will all be covered by the lace or your choice of embellishment in the end so you do not have to worry if it looks ugly right now. 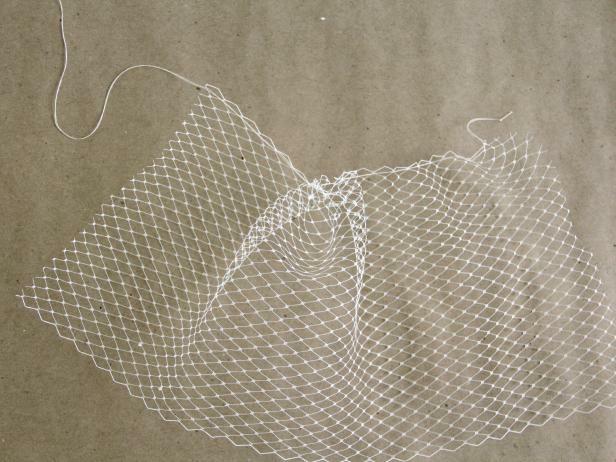 Once you are sure that the gathered netting is in place, get the lace and use the glue stick to attach it. It will cover all the sewing imperfections and make your birdcage veil look as perfect as the ones bought from bridal stores. If you want, you can also be more creative with your design. You can use feathers, flowers, crystals, and other embellishments to cover the sewn part. Just make sure you have your glue stick and glue gun ready for a more detailed design. Now, you are definitely ready to walk down the aisle! Whether your wedding gown is simple or elaborate, there should always be a birdcage veil that compliments it perfectly. 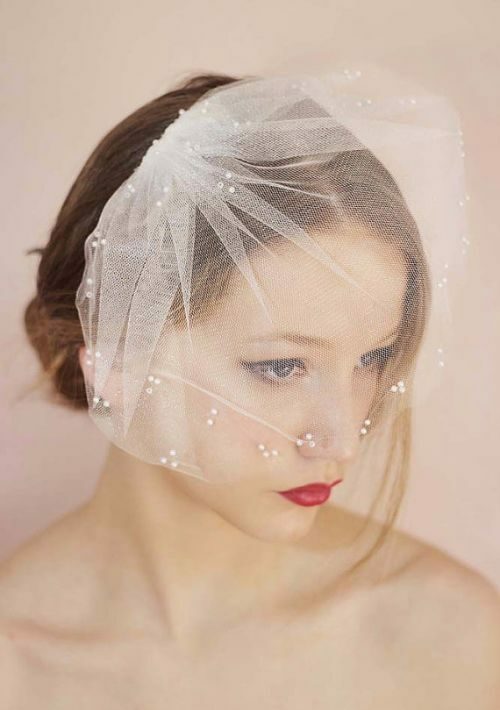 We are sure you will be able to find or create the best birdcage veil that suits your personality, style, and budget! They say, when it comes to veils, brides can take it or leave it. 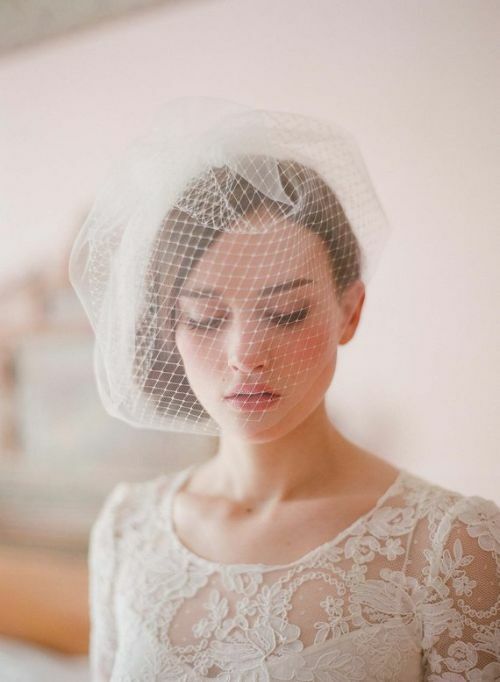 We say, always take the veil and go simple with birdcage veils!